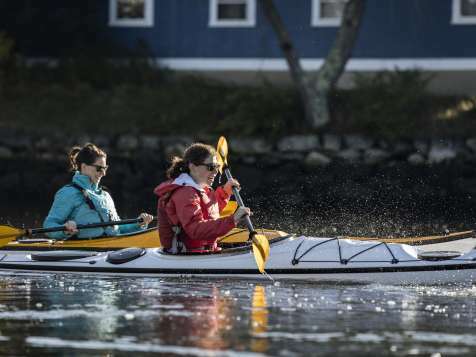 An unforgettable New England destination that has a bold, spunky and vivacious personality for its small size, making it a premier travel spot. 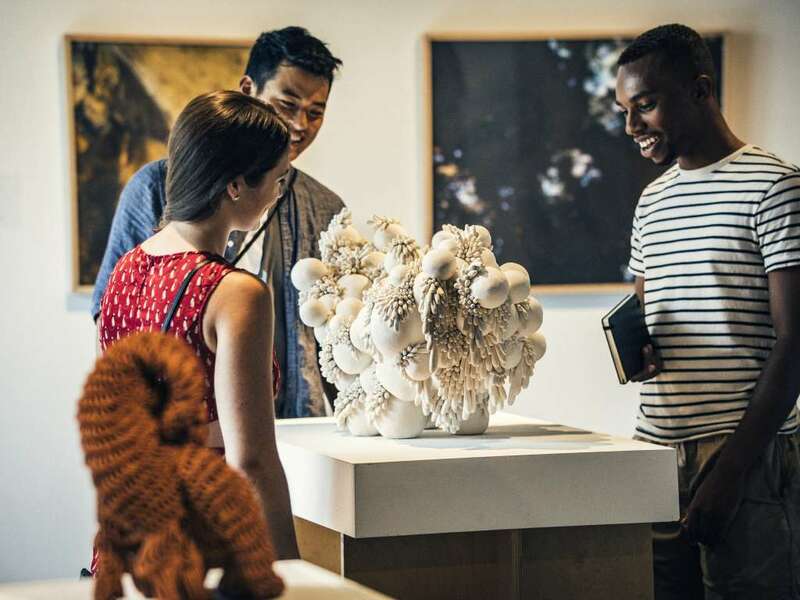 The Ocean State combines an innovative arts scene, distinctive cuisine, trendy shopping, a thriving nightlife, miles of stunning beaches and an endless list of things to do, all within a short drive. 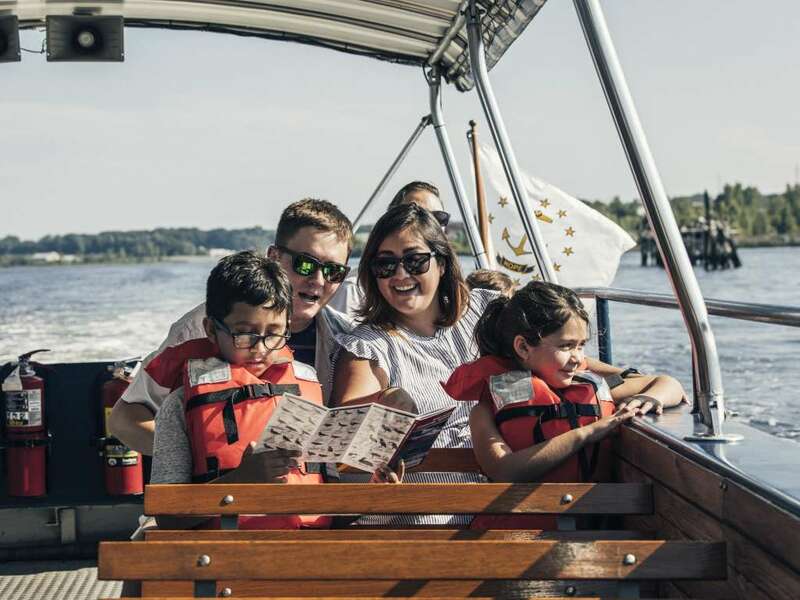 Rhode Island is home to a tremendous amount of visitor attractions and amenities within its borders. 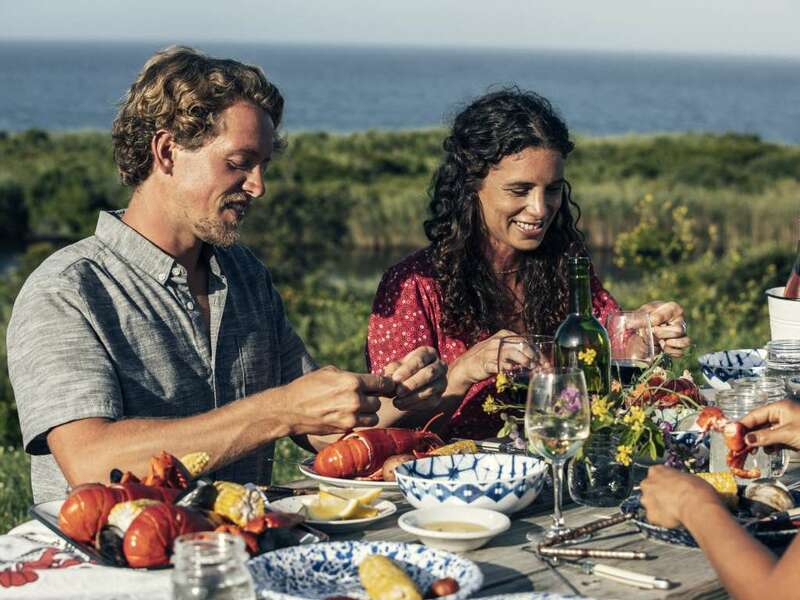 With beautiful beaches, exciting cultural attractions and a renowned dining scene, the Ocean State is a perfect spot for a visit. 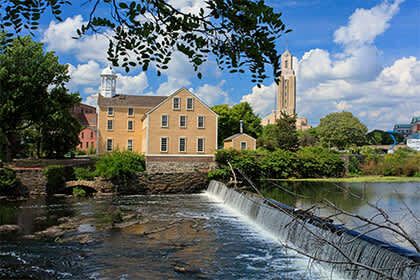 Blackstone Valley is home to some of the country’s most important historic sites, including Slater Mill, the first successful cotton-spinning factory in the United States and recognized as the birthplace of the American Industrial Revolution. 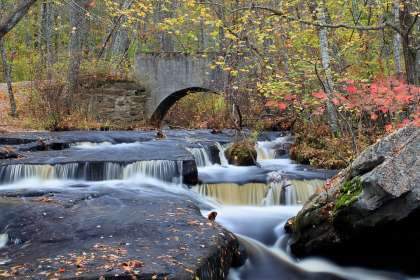 Nature enthusiasts can explore Lincoln Woods or experience the 11-mile long Blackstone River Bikeway. Later, reward your adventures at some of the region’s best craft breweries. 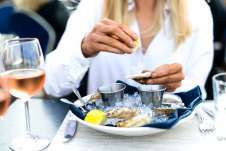 “Best city for foodies,” “No. 4 quirkiest city in America,” “No. 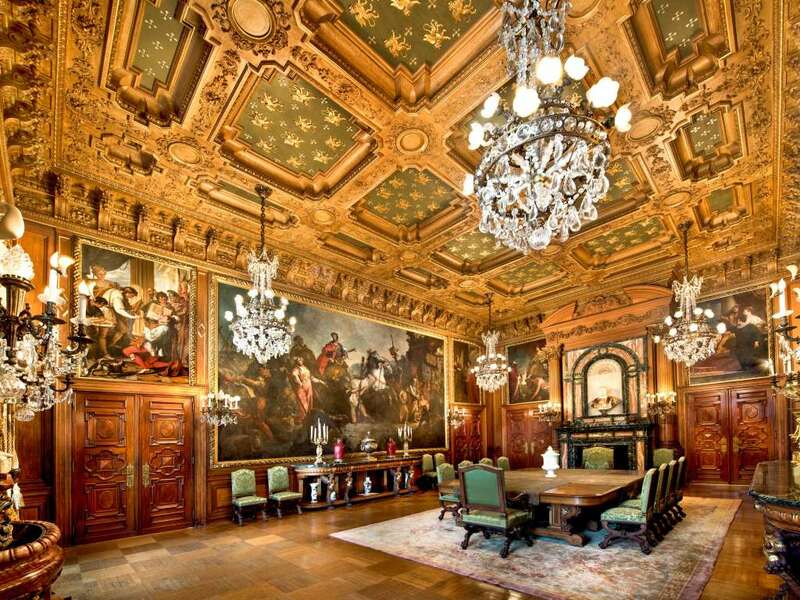 3 favorite U.S. city…” the awards for our capital city are countless. 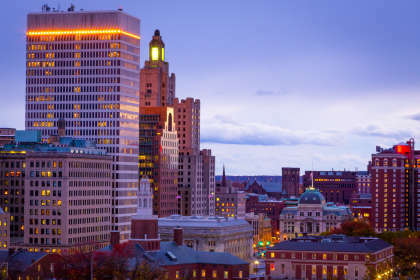 Providence combines the friendliness of a small town with the culture and sophistication of a big city. The city has undergone a dramatic transformation over the past 50 years and has a thriving arts community, vibrant and diverse neighborhoods, fantastic hotels, a renowned restaurant scene and tons of things to do. Small city, huge impact! 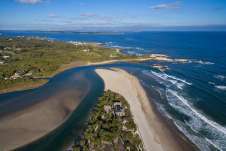 This centrally located region, whose airport was named the third best in America by the readers of Conde Nast Traveler, includes a diverse range of attractions and restaurants, as well as convenient shopping and lodging. 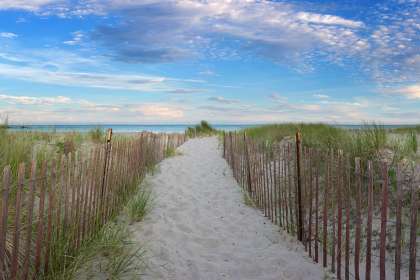 Don’t overlook the area’s scenic beauty, beaches, and parks, which are some of the state’s best. 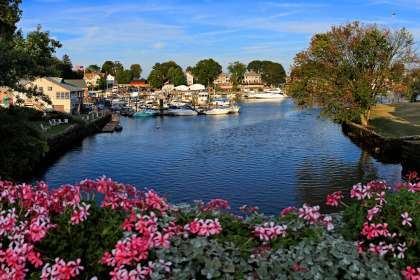 Comprised of the towns of Bristol, Warren and Barrington, the East Bay section of Rhode Island is quintessential New England. 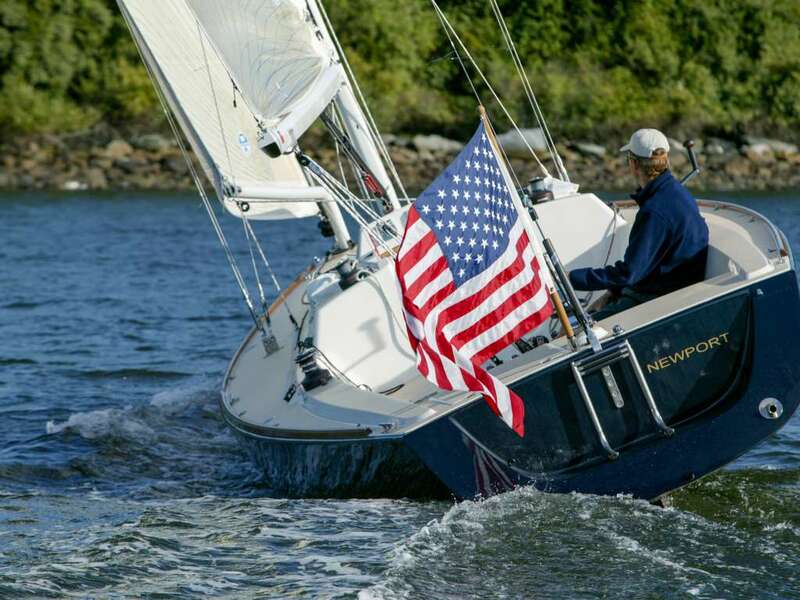 Bristol is best known for hosting the Annual Fourth of July Celebration which was established in 1785 and is the oldest continuous celebration in the United States. It also features boutique-lined streets, beautiful coastlines, delicious dining, and splendid history. 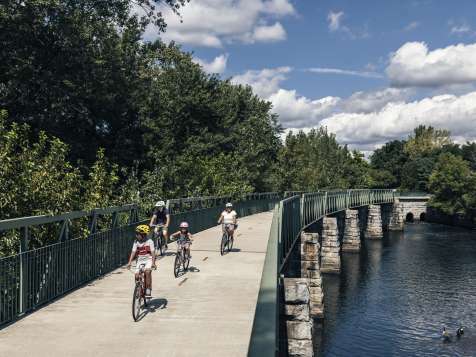 Colt State Park and the East Bay Bike Path are two swoon-worthy attractions that lure visitors and locals who want to pedal or play. Once referred to as “America’s First Resort”, Newport has been welcoming visitors from around the world nearly 400 years. Recently named by Conde Nast Traveler one of the top destinations in the nation, it never disappoints. 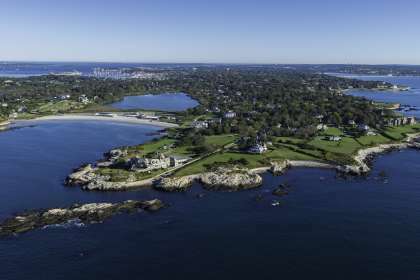 Surrounded by water on all sides, it was once a summer destination for some of the country’s wealthiest residents, who built the famed Newport mansions. Now friendly to all, its beautiful architecture, history, galleries, shopping, restaurants and activities thrill vacationers. 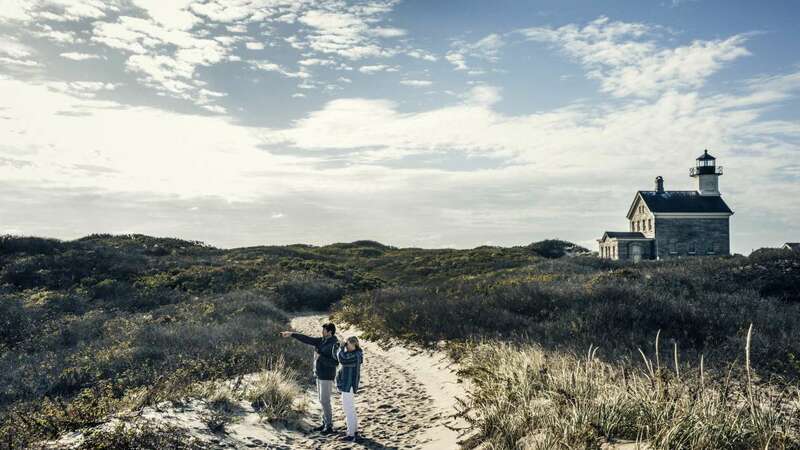 As the name implies, South County is Rhode Island’s southernmost region, covering a large expanse including the sandy beaches along the Atlantic Ocean. 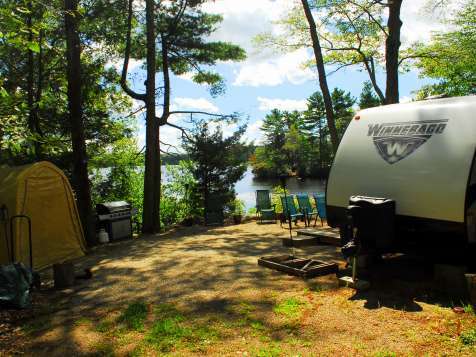 Home to the University of Rhode Island, the region includes forests of pines, sprawling farms, pristine campsites, and tons of fresh seafood. 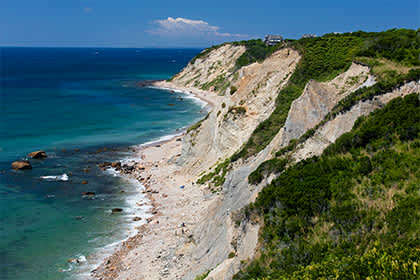 Only a 30-minute ferry ride from the mainland, Block Island offers the quintessential island experience. Think drinks by the beach, boutique-lined streets, and spectacular natural sights. Hope on a bike or moped and get exploring charming streets, dramatic cliffs, quiet beaches and woodland trails. Rich history. Breathtaking beaches. Award-winning restaurants. Family fun. Culture around every corner. 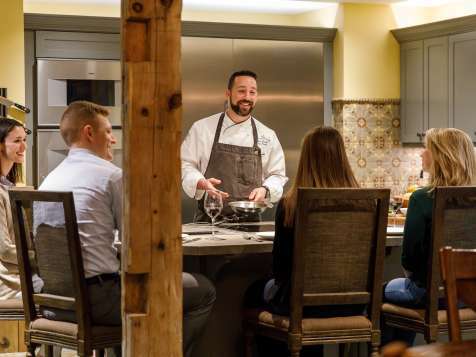 Find your Rhode Island experience and customize your trip into one you won't soon forget! 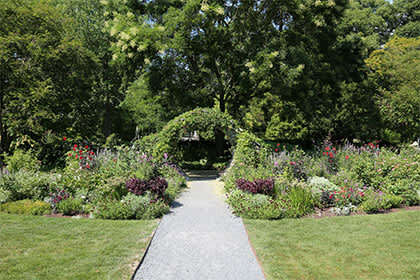 Our weekly blogs showcase a slice of life in Rhode Island.